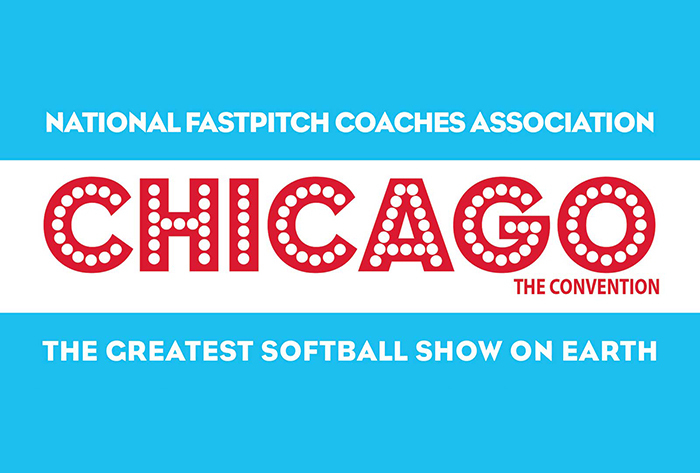 LOUISVILLE, Ky. — It’s time to turn your attention once again to the Greatest Softball Show on Earth — this year’s NFCA National Convention — which heads to the Windy City for the first time in Association history on Dec. 5-8 at the Sheraton Grand Chicago. The popular annual gathering of the very best in fastpitch softball set an all-time record with 1,687 attendees last year in Las Vegas, and the 35th year of the NFCA Convention promises to threaten that number. Click HERE for all of your 2018 NFCA Convention needs, including registration, schedule, speakers, exhibitors and much more. The link to the Convention page is also located on the top of our home page and in our side menu. THE SHERATON is located in the heart of the action, right off Lake Michigan on the Chicago Riverwalk. Attendees will be just a short walk from Navy Pier, Millennium Park, and all of the popular Michigan Avenue shops. The hotel offers over 1,200 guest rooms, each one boasting a view of either the Chicago River, Lake Michigan, or the stunning city skyline. There are four distinctive restaurants in-house, including Shula’s Steak House, LB Bistro & Pâtisserie, Chi Bar, and The Link @ Sheraton Café. This year’s hotel rate is $144 per night, plus tax. Reserve your room using the block code “NFCA” before Nov. 12 by calling (312) 464-1000 or using the online link available in the Convention section of NFCA.org. There are two international airports — O’Hare and Midway — offering nearly 1,450 flights daily in and out of Chicago on 50 different airlines. Midway is located 12 miles from the hotel, while O’Hare is under 17 miles away. What do attendees get? What don’t they get! Attendees at this year’s Convention get more than 50 speakers, breakfasts, caucus meetings, the Scrap Yard Sports Happy Hour, the always-popular mentoring workshop, an attendee gift, access to all the latest and greatest products and companies at the Exhibit Show, three fireside chats, the Wilson Sporting Goods Reception, the Victory Club Luncheon, the Diamond Sports/PGF Reception (off-site at Pinstripes), the Champions Brunch, USSSA Reception, NFCA Hall of Fame Banquet, and Legacy Event Management Reception. NFCA members also have the ability to meet one-on-one with Association legal counsel Samantha Ekstrand. NFCA Executive Director Carol Bruggeman, USA Softball standout Amanda Chidester, and NFCA Hall of Famers Sheilah Gulas (retired), Rhonda Revelle (Nebraska) and Ralph Weekly (Tennessee) will share insight on ‘lessons learned’ throughout their careers and offer valuable tools on how to tackle challenges on and off the playing field. Looking for new ways to create offense and score more runs? This seminar will help! Tyra Perry (Illinois), Craig Snider (Florida State) and Joe Yegge (DePaul) will teach you innovative techniques on aggressive baserunning, short game strategies, and power hitting. Find solutions to common issues and creative ways to utilize your lineup. Bo Hanson (Athlete Assessments) will provide a ‘how to’ for developing and sustaining an effective team culture. The seminar is jam-packed with examples and activities to provide you with a complete tool kit to use with your own team. Learn from someone who is experienced, and has an exceptional track record getting great results. This year, three optional classes are being offered for a small additional cost. Before Convention, choose either NFCC 402A: Advanced Analysis of Pitching or NFCC 407: Winning Strategies for Game-Day Coaching. Both courses will be held on Dec. 3-4. For more information about these educational items click on the links below or check them out on our NFCA Events page HERE. NFCC 402A will be taught by University of Missouri head coach Larissa Anderson, NFCA Hall of Famer and Softball Excellence owner Cindy Bristow, and Nebraska associate head coach Lori Sippel. The course will provide two days of detailed information on the technical aspects of pitching, serving to enhance your ability to analyze and teach fundamental individual skills to today’s pitchers. NFCC 407 will be taught by Notre Dame head coach Deanna Gumpf, Utah head coach Amy Hogue and Centennial High head coach Randy Schneider. Join them as they share their methods of success across all areas of competition over two days of instruction. Consider sticking around after Convention for NFCC 406: Coaching Dynamic Team Practices on Dec. 8-9. 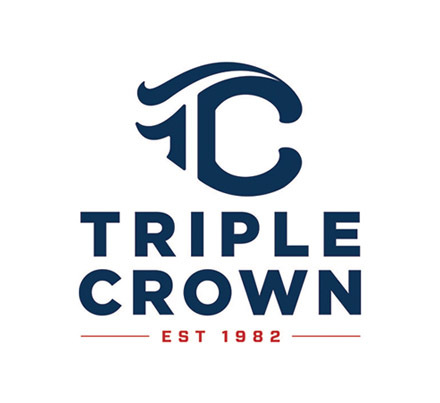 That class will be taught by Northwestern head coach Kate Drohan, Alabama’s NFCA Hall of Fame head coach Patrick Murphy, and Indiana head coach Shonda Stanton. This two-day course covers all aspects of creating and executing dynamic team practices; including time management, player and staff involvement, making adjustments, and using all resources to keep players engaged. Practice plans will “come to life” during the on-field portion of this class. In all, there are four jam-packed days of exciting and enriching programming for coaches of all levels. Gain valuable insight, drills and tips from some of the best speakers and sharpest minds in the game by choosing to join us in Chicago. First-time Convention attendees can get up to speed with the annual Wednesday rookie orientation presented by Triple Crown Sports, while that afternoon’s “Pre-Game Chatter” discussion of the issues surrounding the game of softball will get attendees ready for the “First Pitch” Opening Welcome, which leads off the Convention, and features a keynote address by ESPN reporter Holly Rowe. There are also two sponsor receptions on Wednesday — one by USSSA immediately following the “First Pitch” and a late-night event hosted by Wilson Sporting Goods. There’s also plenty to get your day off to a great start at Convention, with a choice of a morning bootcamp workout or yoga session, plus the popular continental breakfast presented by Schutt Sports on Thursday and another breakfast on Friday. 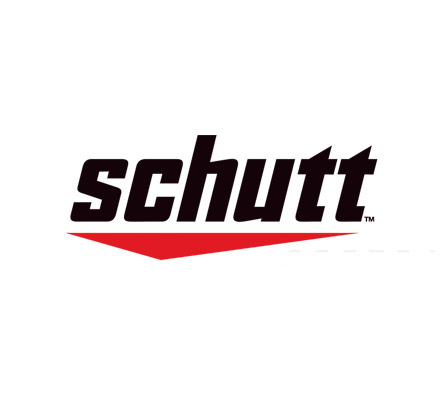 DON’T MISS the Exhibit Show, where you can check in with your favorite companies and see the latest and greatest in softball training, technology and apparel. Scrap Yard Sports is hosting a happy hour with prize drawings there on Thursday, and the annual NFCA silent auction and Sports Attack raffle will be featured in the Exhibit Hall on Friday. On Thursday, take part in one of the most popular Convention events — the annual mentoring workshop. Coaches with varying levels of expertise will participate in a roundtable setting where everyone can benefit from the discussion of important coaching topics. That is followed by the Extra Innings Fireside Chats, where you can interact with fellow coaches on your choice of three topics — hitting, pitching or work/life balance. If you’d rather socialize, Diamond Sports and PGF have teamed up again this year to offer a Thursday night reception — just steps away off-site at Pinstripes. On Friday, all attendees are invited to come together to discuss the hot topics facing softball in the Softball Summit presented by USA Softball, while a special collection of programming for high school, travel ball and youth coaches — the Grassroots Summit — is also on the schedule. That special block of time will include a college coaches panel, a player development session with Liberty head coach and USA Softball legend Dr. Dot Richardson, and tips for running a great tryout with Gerry Quinn of the Illinois Chill travel ball program. All of the Grassroots items will help non-college coaches make sure their knowledge and approach always hits the mark with their players. Saturday’s schedule starts with the annual “Drills, Drills, Drills” session, led this year by UMass-Lowell head coach Danielle Henderson (pitching), Mississippi State associate head coach Samantha Ricketts (hitting) and Michigan associate head coach Bonnie Tholl (defense). The day continues with a series of chalk talks and two more speakers. Rotate through your favorite three 30-minute chalk talks to get quick hits on your choice among five topics, including protecting yourself with documentation, advanced outfield play, efficient softball operations and recruiting, the dynamics of the pitcher/catcher relationship, and pitcher arm care. After that, NC State head coach Jennifer Patrick-Swift will demonstrate how to use technology to enhance your players and your program in a session presented by Diamond Kinetics, and USSSA will present a session to help coaches protect the mental health of student-athletes. But one of the biggest things the Association does all year is salute member accomplishments, and the Convention is no different. The Victory Club luncheon on Thursday recognizes coaches who have reached win milestones over the past year, while the Champions Brunch on Saturday morning honors the NFCA Regional and National Coaching Staffs of the Year. THREE LEGENDS of the game — Salisbury University head coach Margie Knight, late North Davidson High School head coach Mike Lambros, and University of Tennessee co-head coach Karen Weekly — will be inducted at Friday’s NFCA Hall of Fame banquet. And the Legacy Event Management reception will keep the party going immediately following those festivities. 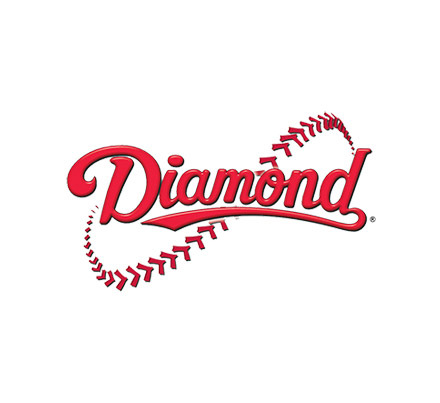 You will again be able to keep up with all the offerings by downloading the NFCA Convention App powered by Diamond Kinetics to your preferred mobile device (such as a smartphone or tablet). Create your own personalized calendar of events, interact with speakers in real time and stay on top of all the latest Convention information and developments. The app will be available in November. To sign up for Convention, click on the link at NFCA.org, or email, fax or traditionally mail to NFCA headquarters the printed registration form included in the informational package recently mailed to all current members. Members who sign up by Nov. 1 will receive the special early-bird rate of $365 for full registration. The cost increases to $415 after Nov. 1 and climbs to $465 after Nov. 25. The non-member rate starts at $490 and increases to $540 after Nov. 1 and to $590 after Nov. 25. Non-members can join the NFCA and qualify for the Convention discounts.  There is a special Friday/Saturday registration rate starting at $290 for high school, travel ball and youth coaches who cannot attend the full Convention. Those coaches receive access to all speaker sessions, after-hours social functions, the Exhibit Hall and meals those two days. A SPECIAL surrounding states discount of $50 is available to any high school, travel ball or youth coach from Illinois, Indiana, Iowa, Kentucky, Michigan, Missouri, or Wisconsin that calls the NFCA at (502) 409-4600 to register by Nov. 1 and asks for the offer. 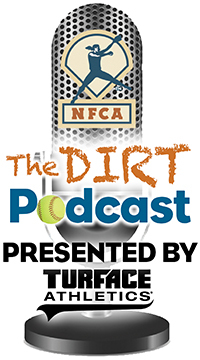 The NFCA will once again run its “Power of One” membership drive leading up to Convention. 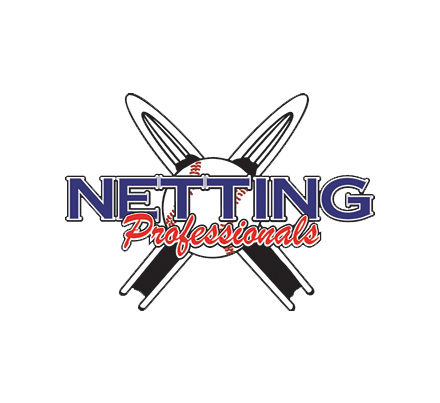 Members getting a new member to join the NFCA by Dec. 1 will receive entry into a prize drawing. There is no limit to the amount of drawing entries a member can receive, but each new member must list the referring member in the “referred by” section when joining.